Fresh 48 photography is a special session for those new families who want the first few hours of their newborn's life captured without having the entire labor or birth documented. Held within the first 24-48 hours of your baby's life, these lifestyle sessions are perfect for remembering that first day forever. These are done during your say in the hospital or in your home if you had a home birth. Please note that since this is an on call type of session, there will be limited spots per month. This option offers a very relaxed feel. Just you, your partner, and baby interacting and getting to know each other while I'm in the background capturing the moment. 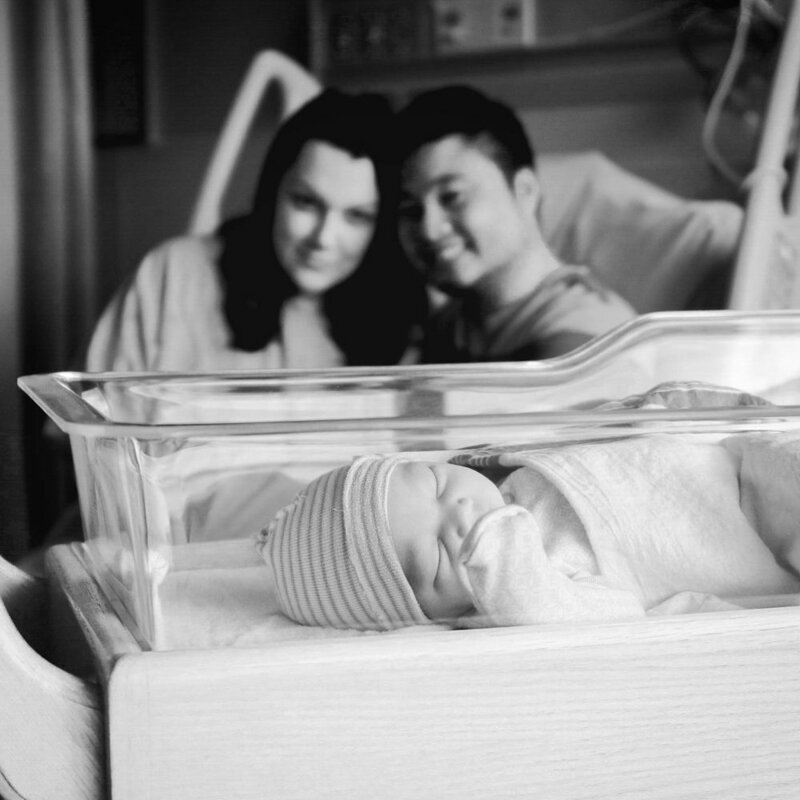 With the luxe package you have enough time to arrange for a family member to meet little one for the first time, and have it captured on camera. Having grandparents, or siblings seeing baby for the first time is an absolutely magical event.